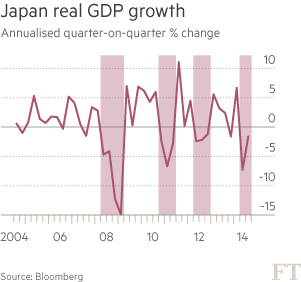 The trickle of weak international economic data continues. Japan started the week off with the surprise announcement that its economy officially slipped into recession with the second consecutive quarter of Gross Domestic Product contraction. 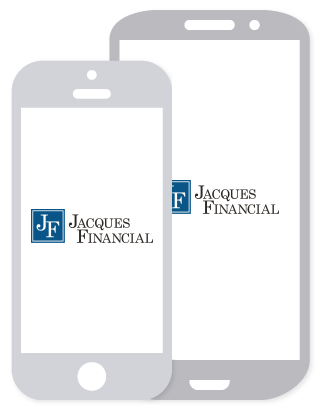 Preliminary data was released showing a 1.6% quarter-on-quarter decline when annualized. Every macroeconomic forecaster was anticipating growth with the average predicted gain topping 2%. The surprise decline prompted Japan’s Prime Minister, Shinzo Abe, to delay tax increases scheduled for 2015 and call a snap election to consolidate power in case things get worse before the regularly scheduled election cycle in 2015 or 2016. Later in the week, flash purchasing managers’ index readings (PMI) in both Europe and China signaled continued feeble manufacturing activity in those respective geographies. The European index fell to 51.4 from 52.1 in October, while China’s PMI dipped to 50.0 from 50.4. The deteriorating economic news around the world has investors clicking their heels and chanting “there’s no place like home” when it comes to investable assets. Last Tuesday, the U.S. Treasury Department released its International Capital data for September, showing that more than $70 billion of long-term foreign securities were sold by domestic investors and the proceeds brought back home. Goldman Sachs estimated another $30 billion of private capital came to shores from foreign investors. The flood of capital into the U.S. keeps pushing both the dollar and domestic equities higher and debt yields lower. Ironically, investors could be fleeing the international arena, especially emerging markets, at the wrong time. While disappointing economic data continues for most of the world, much of this may already be priced in. 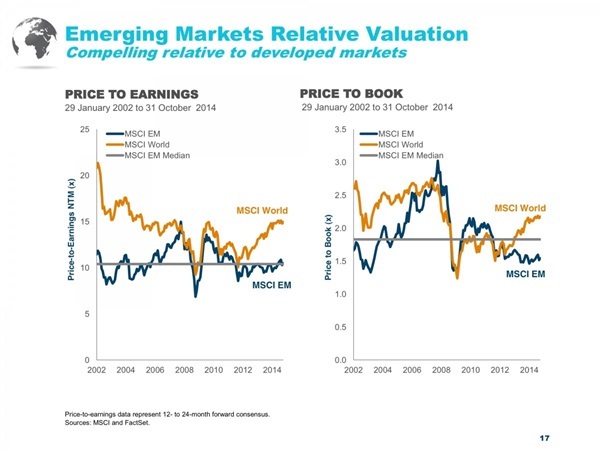 The MSCI Emerging Market Index is trading at a significant discount to its counterpart that includes all countries on both a price-to-forward-earnings and price-to-book basis. You know how the saying goes: “no pain, no...um…turkey or pumpkin pie”? Thanksgiving morning “turkey trots” are nothing new. The nation’s oldest was first run 1896 in Buffalo, NY, and Thanksgiving has long been the day of the year where more running races are held than any other. But recently, they have been growing in popularity. 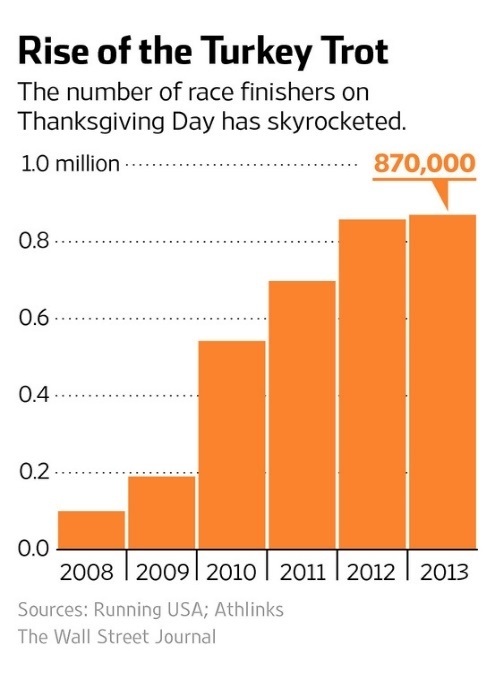 Last year, 870,000 runners crossed the finish line of a turkey-day race according to industry statistics, up 770% from just five years earlier. More health clubs are getting in on the craze too by opening for the first half of the day to accommodate the growing number of people eager to burn calories before feasting. Everyone’s list of what they are thankful for is hopefully already long: health, family, friends, etc., but now we can add half marathons and cross-fit as well.